Previous post: Social Justice Festival – Postgrads welcome! Next post: How good are your CV writing skills? Find out by helping Sam. You will have heard about LinkedIn and many of you might even have a profile on LinkedIn. However, we often hear that students and recent graduates don’t know what do with their LinkedIn accounts. Over the next weeks we’ll make a series of posts about how to improve your LinkedIn use and make the best of its features. LinkedIn is a professional networking site where you can search for jobs, research professionals and companies join groups and network. LinkedIn is not Facebook. Photos from your holidays and details about your diet are best left out of LinkedIn. Instead use a professional looking profile photo and it is best not to link to your Facebook profile from your LinkedIn page. Keep LinkedIn for professional interactions only. You sign up for an account and set up a profile. When you’re writing your CV you must be concise and that means that sometimes certain details are very summarized or left out because they don’t fit in. That is not a problem on LinkedIn where you can elaborate on details about that volunteering opportunity you took abroad or a course you have made to improve your IT skills. Take time to write a detailed profile where you outline your education, past and present work experience, skills gained, volunteering, etc. As with your CV, proofread your profile to make sure there are no typos. LinkedIn does not have a spell checker so you must be careful. Ask a friend to proofread it before you post it online. When you’re happy with your profile, then you can start connecting. 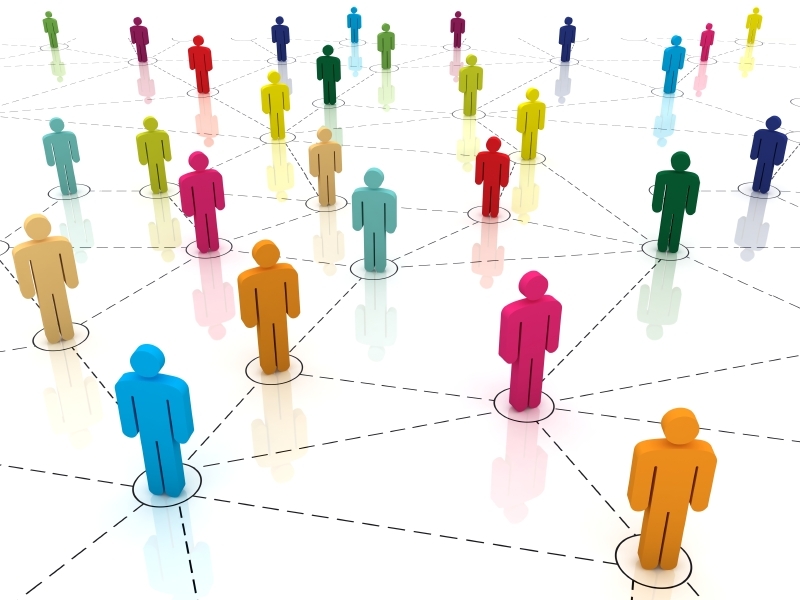 To start with, you connect with people you know: colleagues and former colleagues, companies you have worked for, volunteering contacts, friends, family, etc. This will be the start of your network. In the coming weeks, we’ll give you a series of tips and advice on how to make the most of your LinkedIn account from how to make it look more effective to how to put it to good use.